Want to experience something new in Ibiza? 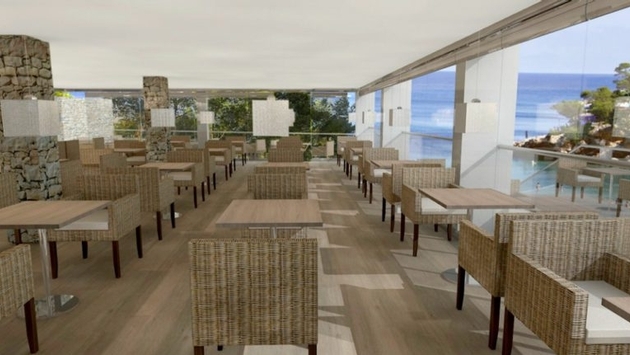 Sandos Hotels & Resorts details what you need to know about the new Sandos El Greco Beach Hotel. After undergoing renovations, it opened its doors to guests on May 1. The new hotel is also an Adults Only hotel, for ages 16 and up. You can also get out and truly discover the island of Ibiza. Guests can join the “Live the real Ibiza” experience, which connects them with all the diversity the island has to offer. So, what are you waiting for? Come discover an exciting getaway and relax and unwind at the new Sandos El Greco Beach Hotel! For more information on the new hotel, check out the Sandos Hotels & Resorts blog here.